Seram Island or Seran island or Serang island is located on the north island of Ambon, Maluku Province. The main town is Masohi, the capital of Central Maluku district. In this island there are several ports: Amahai, Masohi Kairatu, and harbor people like Tehoru, Bula, Slide, and Piru. The indigenous people who live in Seram Island are Alifuru people, but there are other inhabitant who live in there with different culture. Most of the population is Seram Island is Muslim, Protestant, Catholic, or beliefs of Animism. Manusela tribe still embraced Hinduism, such a sinkretisasi types. 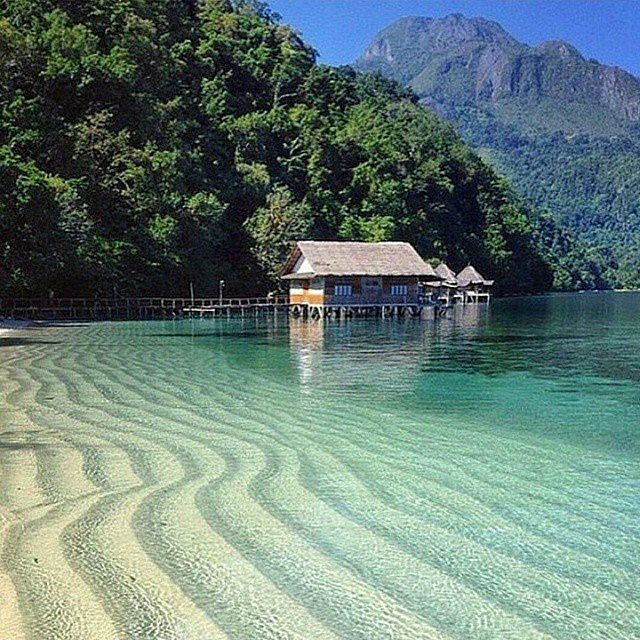 Seram Island is having natural mountains and tropical forests. Products that they produce for living is include cloves, nutmeg, copra, resin, sago, fish and oil. There is one national park name Manusela National Park renowned for its many endemic animal and plantation. To reach this place i can be reached through the village in the district Yaputih or Hatu in Tehoru district, approximately 100km from Masohi. Dated back to the earlybegin in Seram Island, Portuguese missionaries were on this island in the 16th century. Dutch trade post was established in the early 17th century, in 1650, Seram island was controlled by Dutch colonialism. Looking for the genuine, Seram island is the destination itself that can be explored from the way the native living in everyday life, the natures gift, or the exotic heritage.